We all know how tough it is to get an app to be published in the app store. The guidelines and norms of Apple are quite stringent and entry to the app store is not that easy. So, if you or your mobile application development team is keen to build an app for app store, then go ahead and read this article. 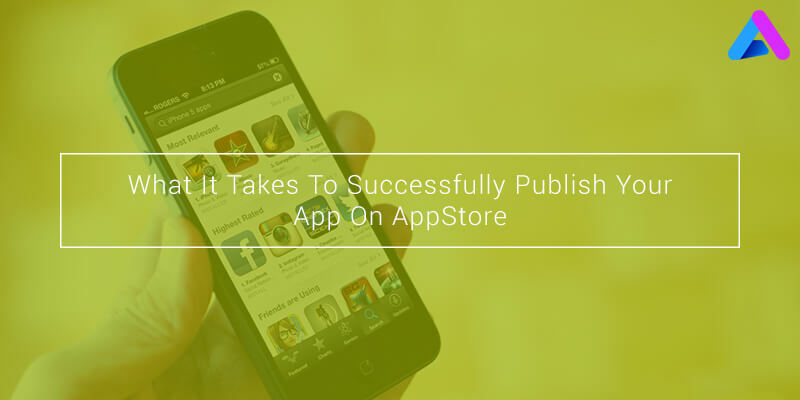 We have compiled a list of 10 points that you should keep in mind in order to ensure that your app gets published in the app store in a hassle free manner. Furnish Complete details: In the app Review information section of iTunes Connect, Provide all the details required to review your app. Like if some features of your app require signing in, then it becomes extremely important to provide a valid demo account user name along with the password. Don’t submit app with Bugs: Bugs are the most hated part of an app and therefore Apple app store is very particular about bugs and crashes. Hence, you are strongly advised to submit your app for review when it completed and make sure that you have tested your app on multiple Apple devices and fixed all bugs prior to submit your app. Keep it simple,stupid: It is extremely important for any app to succeed that the users understand an connect with your app. Users don’t prefer complex things and they end up discarding the apps that are difficult to understand. Hence, your app description and screen-shots must depict the functionality of your app. Quick Load Time: Yet another important aspect of an app surely not to be missed. 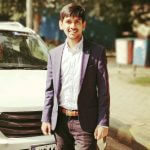 No user likes to use an app that takes much time than usual to load and these days there is a race amongst the app developers to develop an app that gets downloaded within 5 seconds. In order to get your app published in app store, it is mandatory for your app to be loaded within a maximum of 10 seconds. Apple does not entertain any app that takes more than 10 seconds of time. Work well on UI/UX: It is to be noted, that Apple gives preference to the apps that are quite simple to use, have proper navigation with an attractive user interface. UI plays a very important role in the litmus test of an app and if this stage goes by, probability of success increases. Therefore do an extensive research on UI and UX and then work on the same. Don’t Submit demo apps: Apple has quite stringent norms and it does not accept demo apps. Even if the app is in the beta stage, Apple doesn’t entertain it. Hence, make sure that your app is complete and is working accurately. Always Respect Apple’s Guidelines: Last but not the least, do follow the Apple interface guidelines. Do you know that about 75% apps are rejected because of not respecting Apple Interface Guidelines? Therefore, adhere to the rules and regulations of Apple and entry to the app store would be a cakewalk for you. All these factors would help to crack an entry into the Apple App store. There are many iPhone app development companies around the globe and AppInventiv Technologies is one of the leading companies that provides the most enticing iPhone application development services. We specialize in iPhone, iPad, Android application development and many more. Opportunities are all around us and you just have to have the entrepreneurial spirit and dedication to achieve success.